Looking for something unique to do this weekend? Why not head down to old Montreal for a pedal boat Rental. 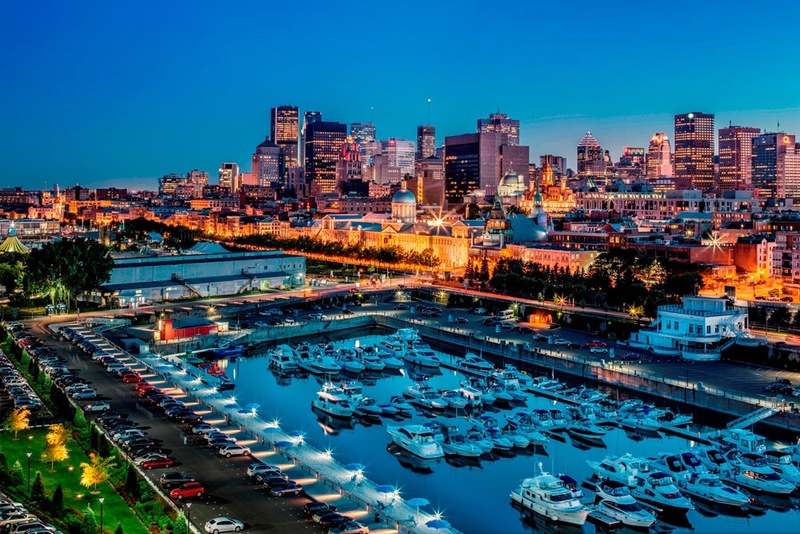 Pedal boat rentals in old Montreal aren’t well know, but should be! It’s fun for everyone in the family and you get to see the beautiful city from the water! Opening dates and hours may change depending on weather conditions. From April 29th to May 19th 2017 : Saturdays, Sundays and holidays from 12PM to 5PM. From August 20st to September 4th 2017 : Open daily from 10AM to 6PM. From September 5th to October 1st 2017 : Saturdays, Sundays and holidays from 10AM to 6PM. Maximum capacity of 2 adults and 2 children. The dock to rent the pedal boats can be found here. Village du Père Noël- A Great Place for Toddlers!